This stone was last seen in the transcription of the cemetery done in 1972. Sometime between then and the photographs taken around 1995, the stone had disappeared. 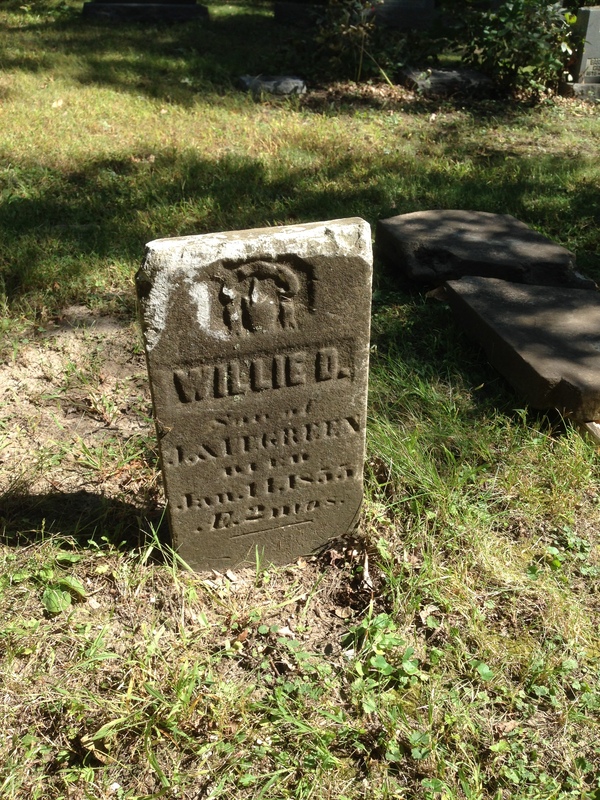 In the 2015 restoration work at the cemetery, the stone was found and restored to its place.